Hello Glass Bead fans! 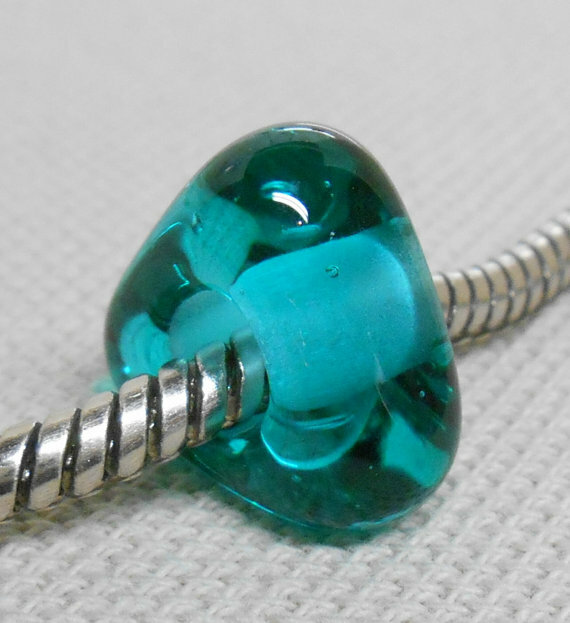 Today, we are sharing a pretty teal glass charm bead that fits Pandora, Troll, Links of London etc. Created by Darlene of LTD Artglass and sure to add some lovely bling to your bracelet!